Doctor Who executive producer Caroline Skinner has decided to step down from her position on Doctor Who and is now set to join BBC Drama Production in London. 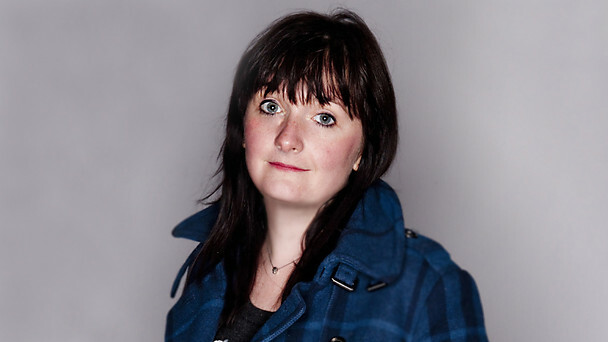 Faith Penhale, Head of Drama BBC Wales adds: “I would like to take this opportunity to thank Caroline for her contribution to Doctor Who since taking on the role in 2011, on behalf of both the BBC and the show. She leaves the show in good shape – there’s a brilliant new series starting on Easter Saturday that will see the official arrival of the Doctor’s new companion! And the 50th Anniversary plans are on track to deliver audiences an unmissable event! I wish her all the very best for the future.”. Doctor Who returns for the second half of series seven on Saturday, 30 March on BBC One.